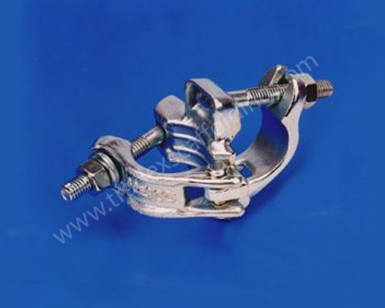 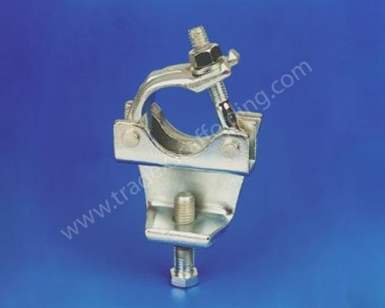 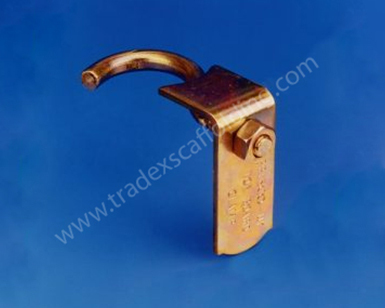 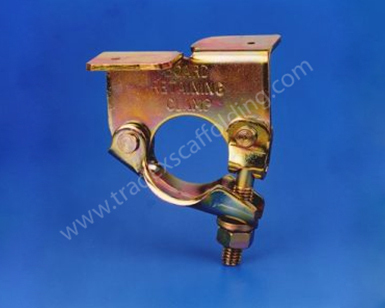 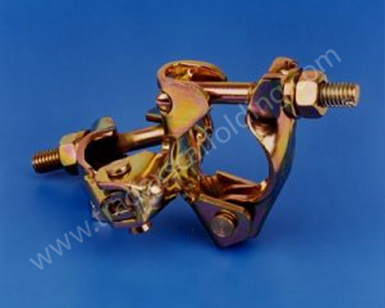 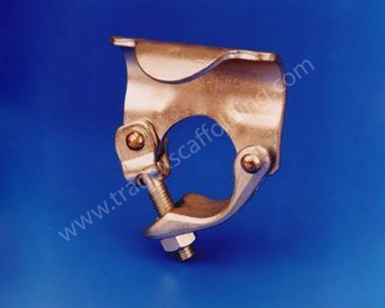 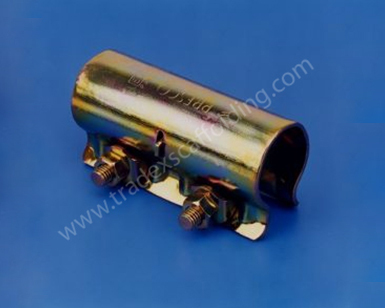 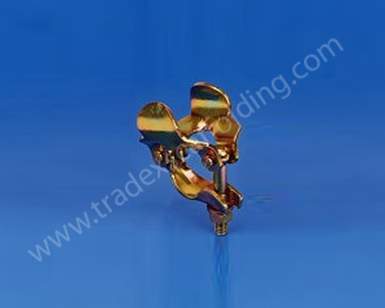 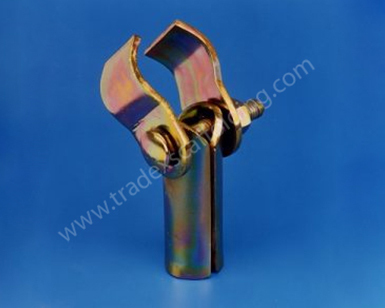 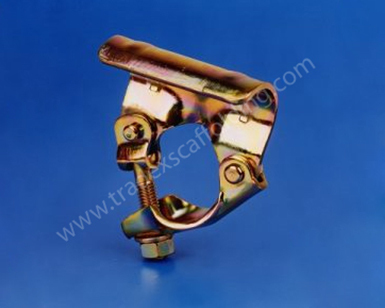 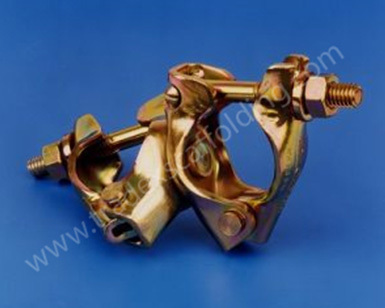 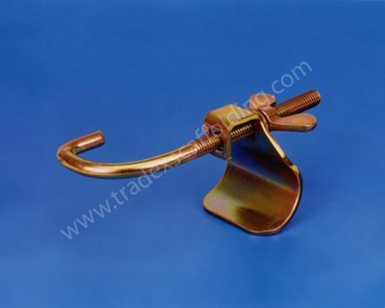 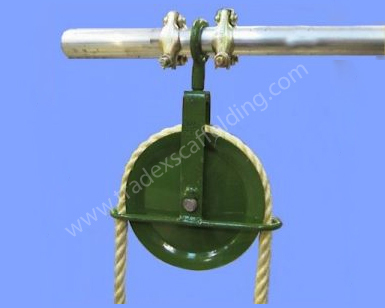 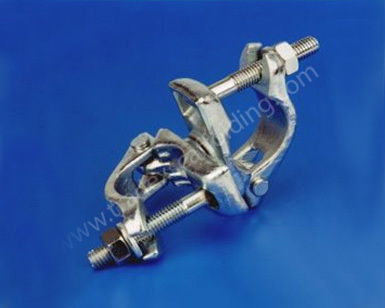 Board retaining clamp has been designed to improve safety and efficiency on the scaffolding. 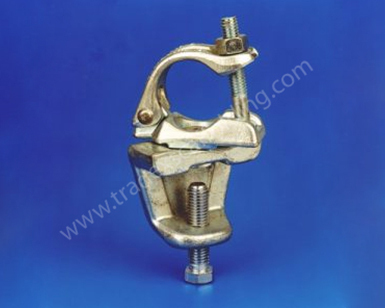 Each has a specific use which means that toe boards and platform boards can be locked in correct and secure positions without the improvised. 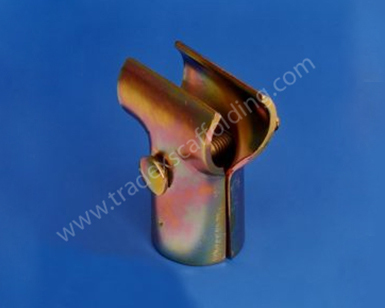 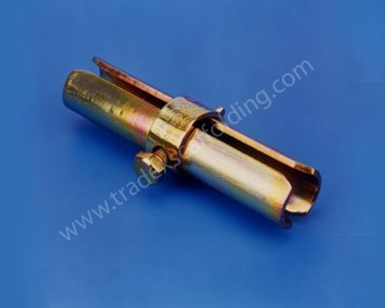 All of our scaffold fittings are of the highest quality and are available in large quantities.